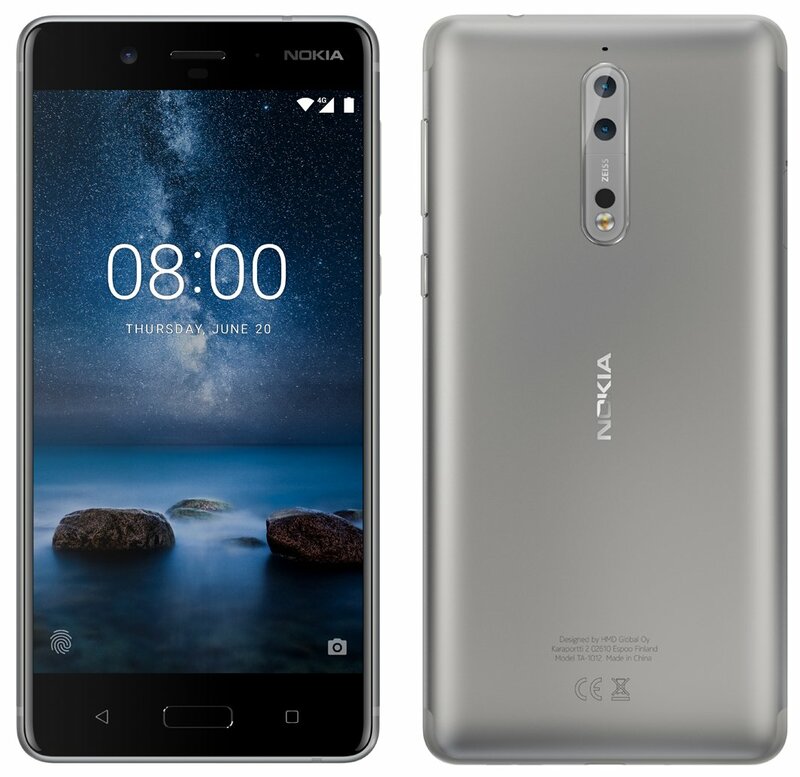 Nokia 8, LG V30, Samsung Galaxy Note 8 and More Phones to launch in August.Here are top Smartphones to launch in August 2017. 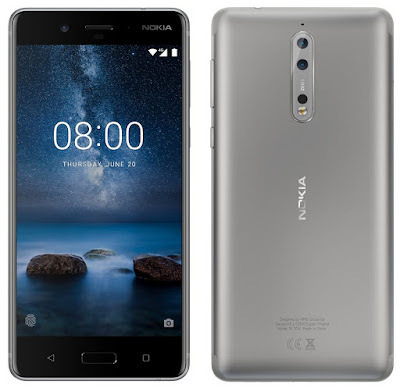 Nokia 8 is expected to feature a 5.3-inch display (2560 x 1440) powered by a Qualcomm Snapdragon 835 processor, 4GB or 6GB of RAM, 64GB of storage, and dual-SIM models.The Nokia 8 is rumored to include a dual-camera system with 13-megapixel sensors and Carl Zeiss optics. Samsung Galaxy Note 8 will have a 6.3-inch device, with the same edge-to-edge, 18.5:9 aspect ratio AMOLED display powered by Exynos 8895 and Qualcomm Snapdragon 835 Processor. 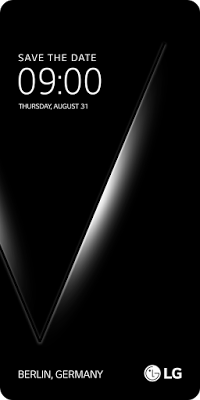 LG V30 will come with a FullVision display with 18: 9 aspect ratio, providing the user with the ultimate convenience and advances, similar to the LG G6.LG V30 will be powered by Snapdragon 835 with 4GB of RAM, 64GB internal storage that can be expandable via microSD card. 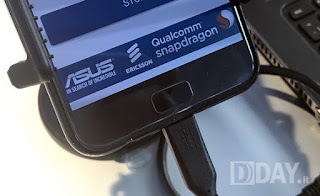 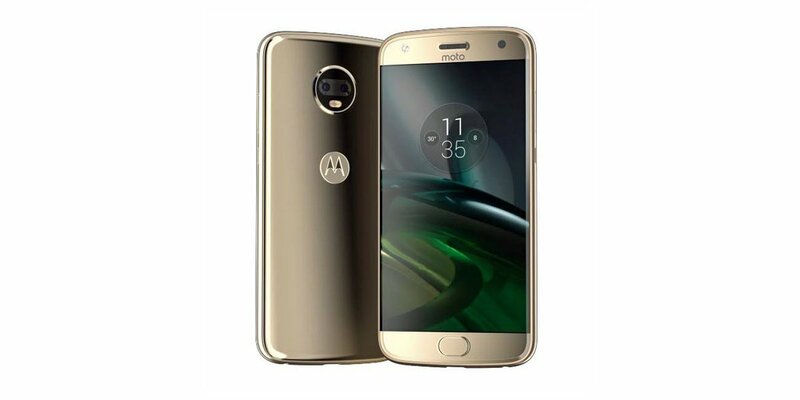 It will come with a Dual Rear camera. 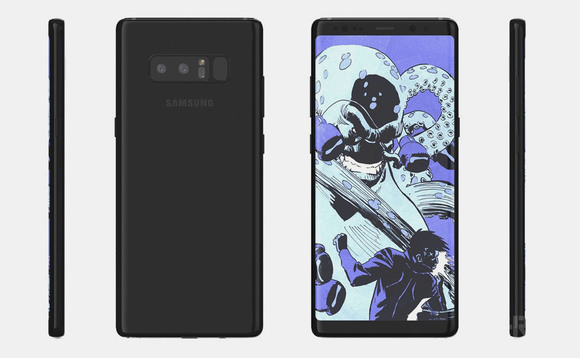 There are rumors that the V30 will drop its secondary screen for OLED display. Lenovo K8 Note will be Powered by MediaTek's Helio X20 chip MT6797 with 4GB RAM and runs on Android 7.1.1 Nougat. 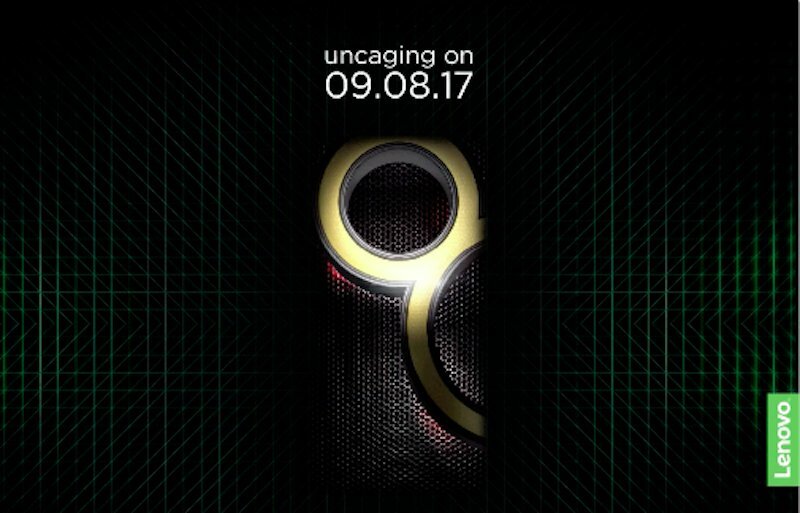 Lenovo K8 Note to launch on August 9.